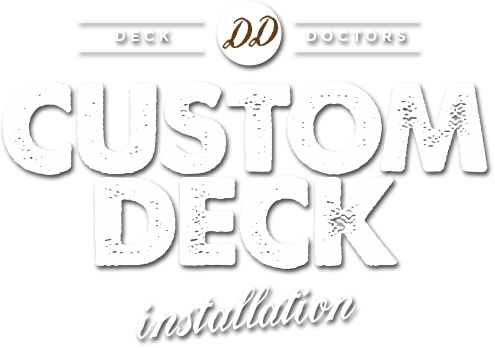 Deck Doctors is Virginia’s local deck design and construction expert. Twenty years of designing and building outdoor rooms gives us insight on how to use an area to its full potential, while also adding elegance and appeal with simple features and design techniques. 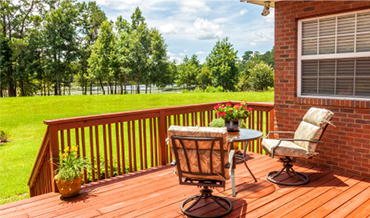 We've developed our own unique construction style and techniques that are the result of twenty years in the industry. 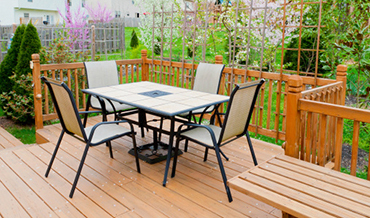 Craftmanship, quality, elegance, durability and budget are taken into account. 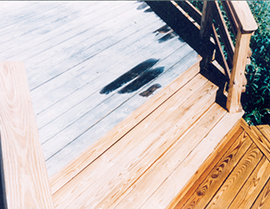 Developed by the inventors of pressure treated lumber. 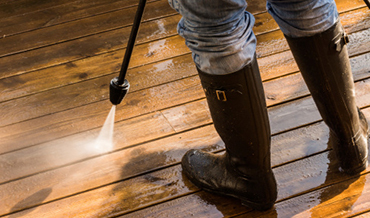 Wolman Woodcare Products are essential to the preservation and maintenance of naturally stained pressure treated outdoor lumber. 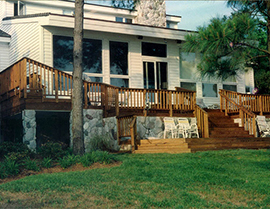 Local ownership with (24) twenty four years of experience in the Hampton Roads deck building and maintenance industry. 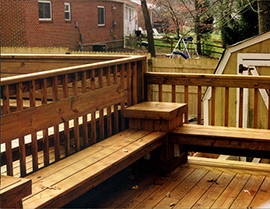 Offering expert design and construction skills as well as time tested maintenance results. 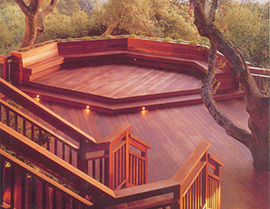 Knowledge of the latest materials, accessories, and design trends result in a one of a kind outdoor room or structure. 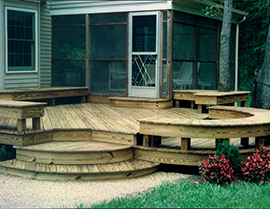 To best serve you, we offer Deck Building, Deck Restoration and Deck Design services. A room that not only adds appreciable value, but one that a homeowners and their family members can enjoy and be proud of. 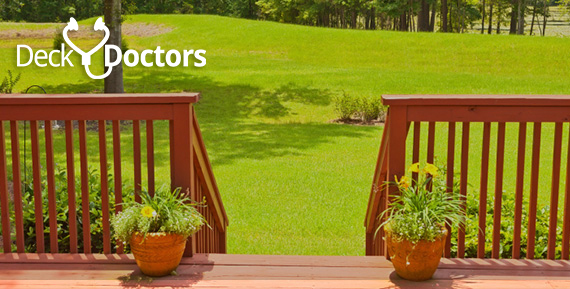 Proudly serving Hampton, Norfolk, Virginia Beach, Williamsburg, Newport News, Yorktown and the surrounding communities.